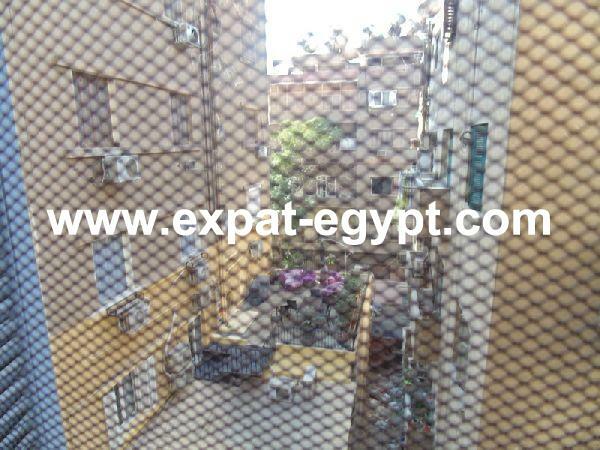 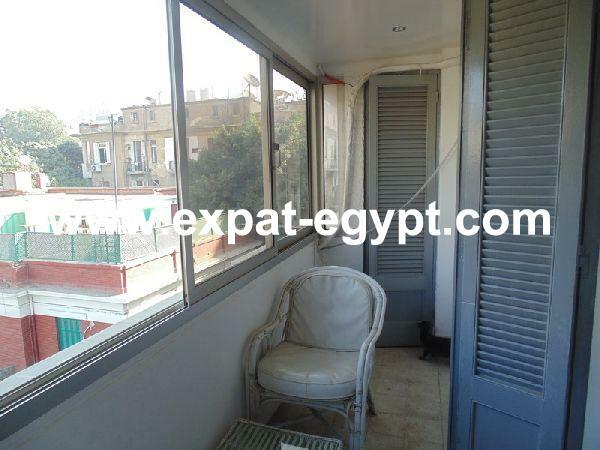 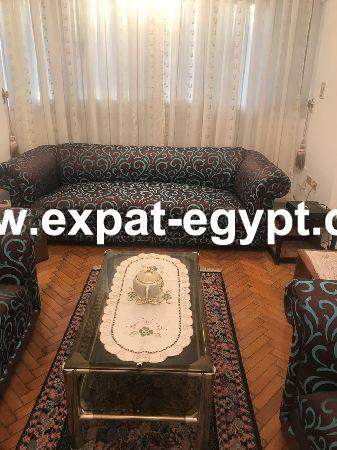 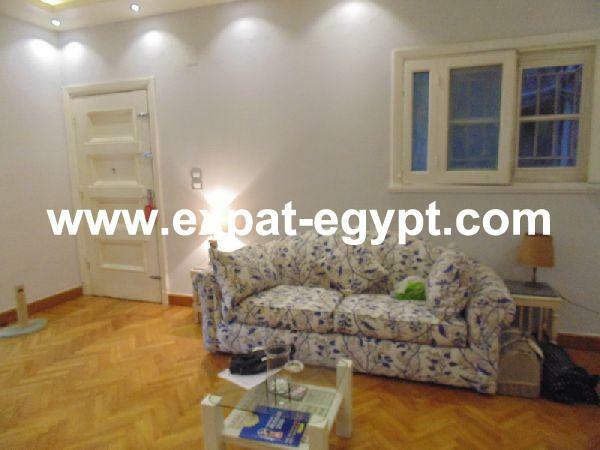 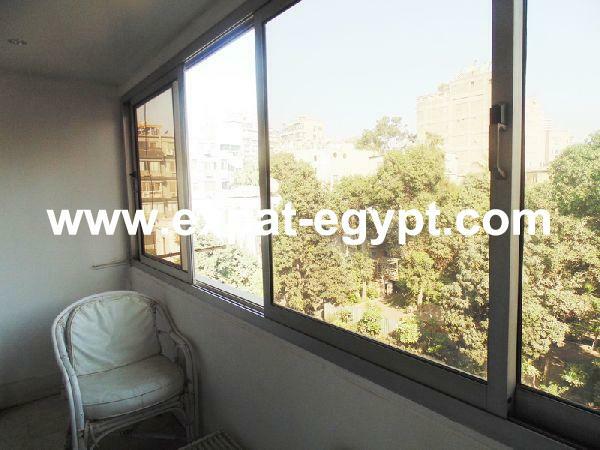 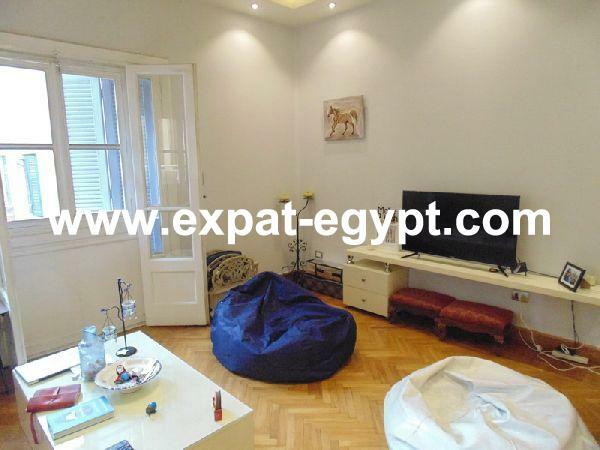 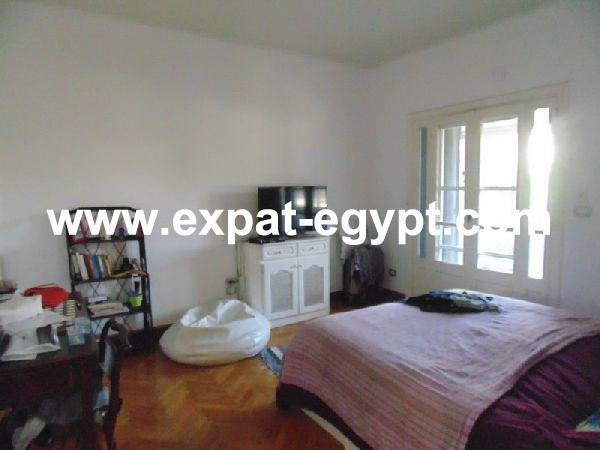 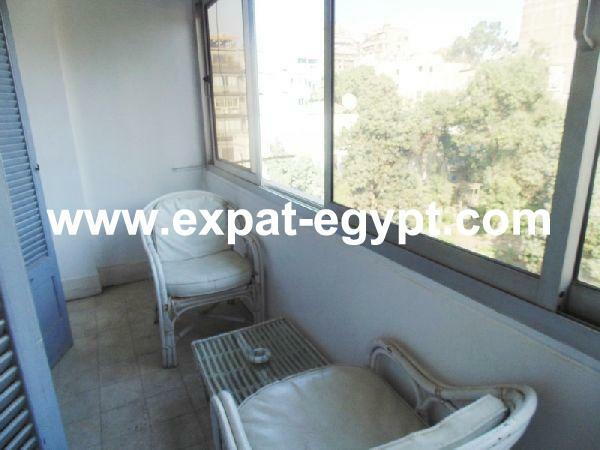 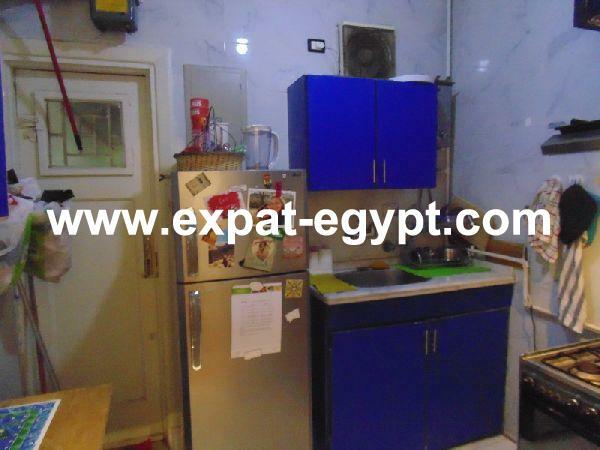 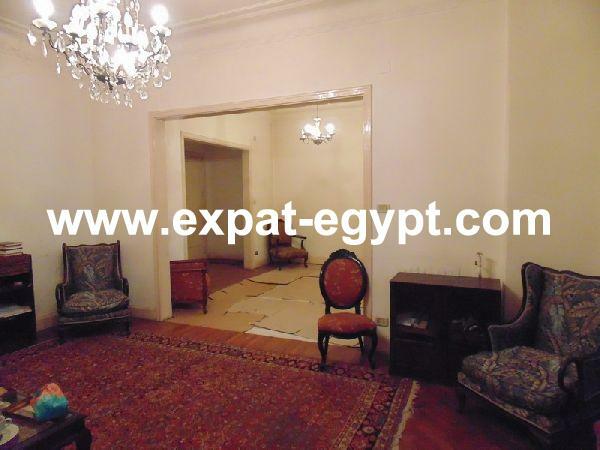 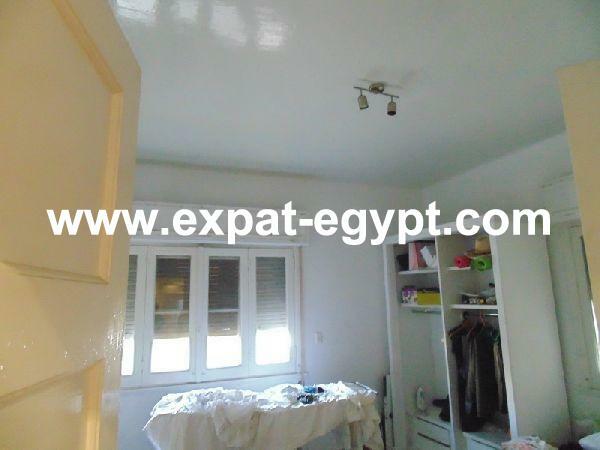 sunny and cozy flat for rent in zamalek with closed balcony and open views, located in high ceiling building. 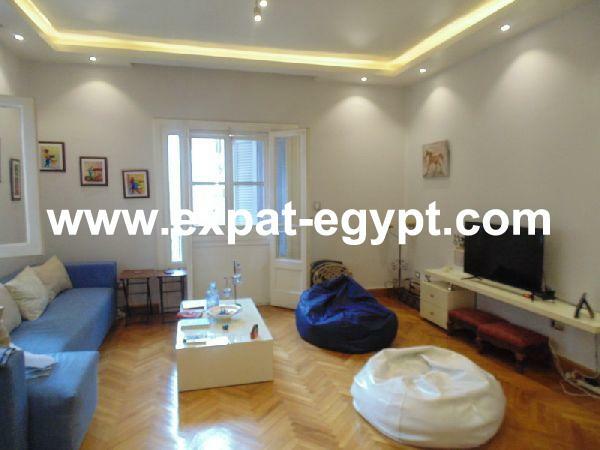 this flat has an open reception, living and dining room, separate kitchen, 2 bedrooms, 1 full bathroom. 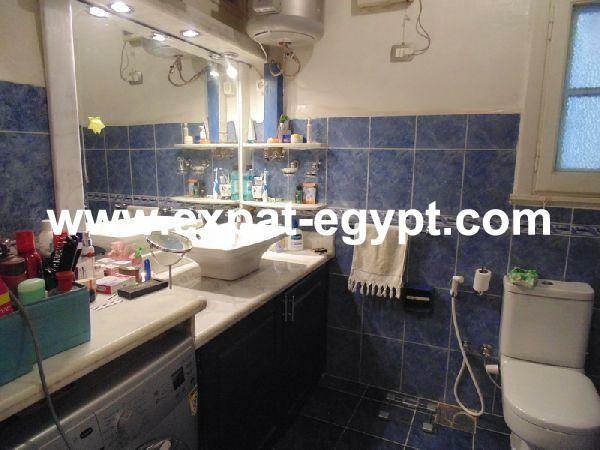 refurbished with new flooring and appliances, split units. 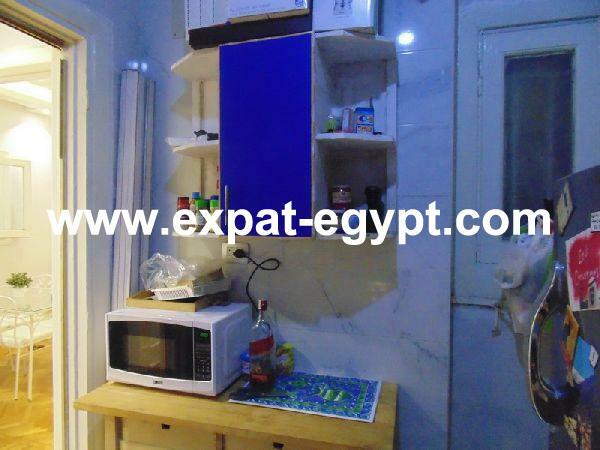 land line, internet, cable and intercom, the building has a new elevator.